2008 - 2011 Master in Electrical Engineering. Digital Signal Processing. 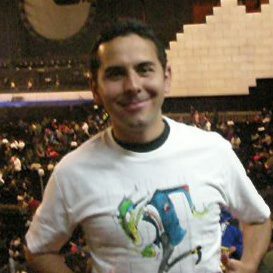 2002 - 2007 Bachelor in Electronics Engineering. 2017 : MICCAI Student Travel Award. 2016 : MICCAI Student Travel Award. 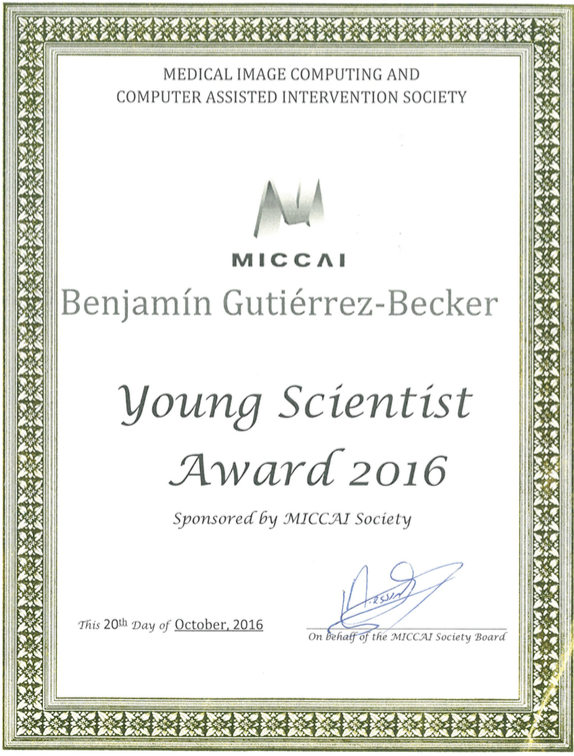 2016 : MICCAI Young Scientist Award. I have participated as a tutor in the following courses. SS 2014 : Hauptseminar. Machine Learning in Imaging and Visualization. WS 2013/14,SS 2014, WS 2014/15, SS 2015: Praktikum. Machine Learning in Medical Imaging.